The list of assets is part of the financial affidavit document that is submitted to the court. By signing this document, both spouses swear under penalty of perjury that they are not intentionally providing false information or concealing assets. Therefore, anyone who is caught hiding assets could be charged with perjury, which is a third degree felony in Ohio. A perjury conviction could mean time behind bars in addition to steep fines, so this offense should not be taken lightly. People who hide their assets could face consequences in divorce court in addition to perjury charges. The judge presiding over the case has a great deal of freedom when it comes to choosing how the party should be punished for hiding assets. In some cases, the judge may decide to award the innocent party a larger percentage of the assets than the guilty party. A judge can also punish the party who hid their assets by ordering them to pay fines. The amount of the fine can vary depending on the size of the offense. Someone who was attempting to hide millions of dollars in assets will probably pay a larger fine than someone who was hiding an asset worth several thousand dollars. Instead of paying a fine, some people are ordered to pay their spouse’s legal fees as punishment for hiding their assets. The cost of legal services will vary depending on the complexity of the divorce, but most people end up paying thousands of dollars in legal fees. 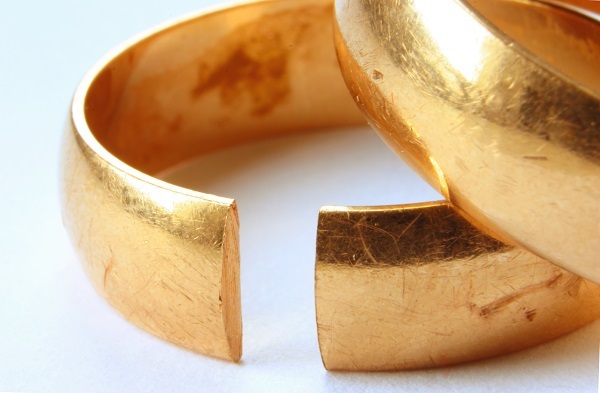 If you are filing for divorce, seek legal representation from the experienced divorce attorneys at Adams Family Law. We will assemble a team of professionals, including forensic accountants and appraisers, to uncover your spouse’s hidden assets. To schedule a consultation, call 513-929-9333 or email Steven@adamsfamilylaw.com.